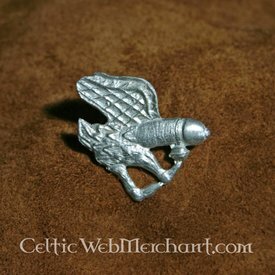 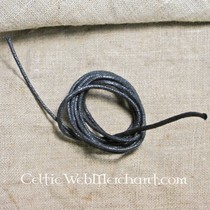 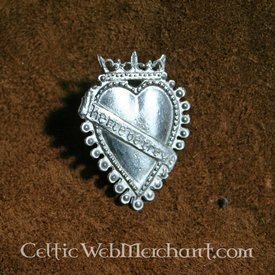 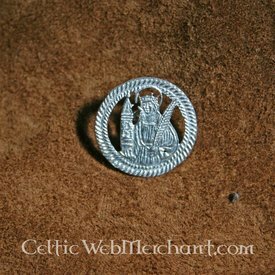 This pewter badge is a replica of a 15th century original. 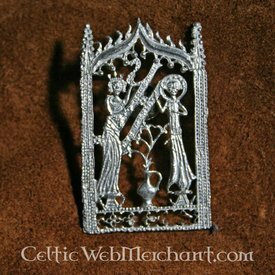 It is a 15th century lover's token that lovers presented to each other as a gift. 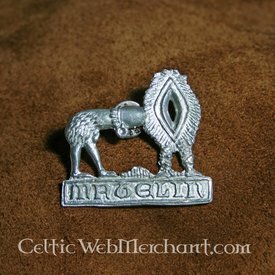 The badge is inscripted with the words 'Herte be trewe'.